Don't really understand you're frustration. 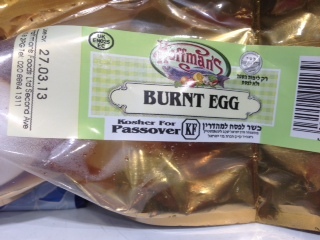 Seems to be that the Hechsher for Passover is only by KF, that's Kosher Federation, although all ingredients have Kedassia's Kosher supervision for the whole year but NOT for Pesach. 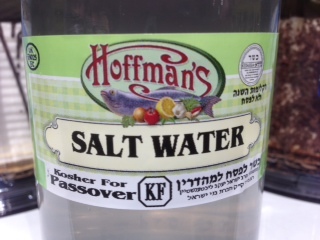 I just can't understand what can be in salt water that won't make it eligible for a Kedassia Kosher le'Pesach. Thanks for the compliment - I can see your reasoning but it still makes no sense to me. 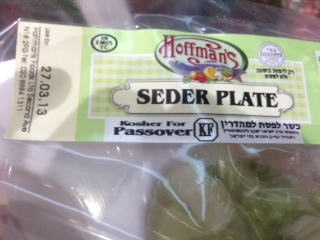 Enough to worry (a) the Mehadrin of the Mehadrin or (b) attract those who have worked out that buying the product may be cheaper and easier than having a KLP jug and an extra KLP salt packet.